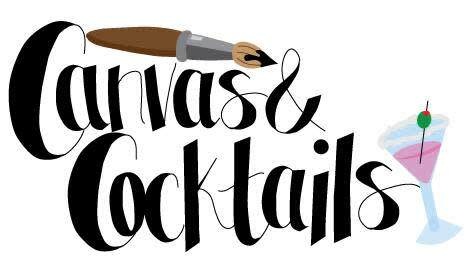 Join us for a summer paint party led by local artist, Peggy Krantz! 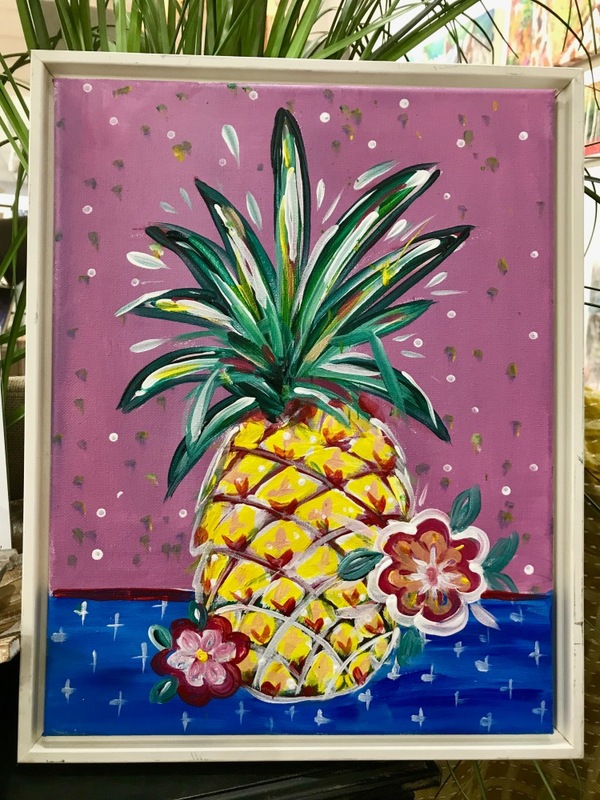 We will be painting a colorful Pineapple! Picture/example posted soon.